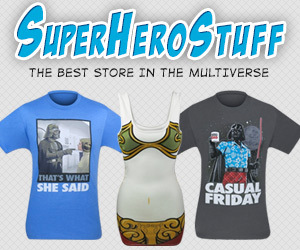 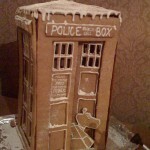 Looking for a way to geek up your Christmas tree? 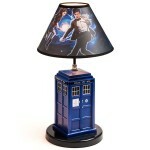 Then I suggest keeping an eye out at your favorite Christmas decoration retailer as they might just have some awesome TARDIS Christmas lights! 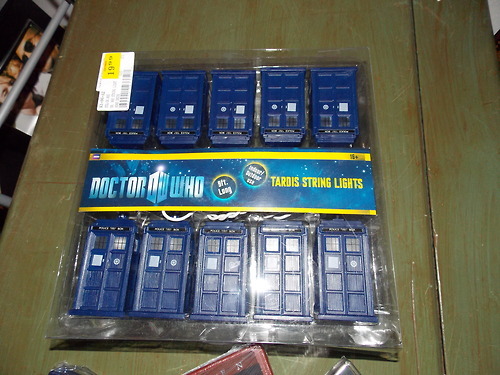 I’m not sure where these awesome Doctor Who inspired TARDIS string lights were found, but I would suspect they wouldn’t be too hard to find if they were spotted on some store’s shelves for only $20 and appear to be an official product. 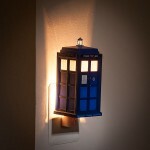 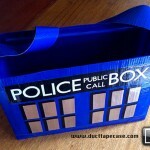 The only thing that would make these TARDIS string lights any cooler would be if they actually made the TARDIS sound! 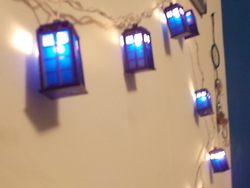 Nothing says Merry Christmas like surrounding your Christmas tree with TARDIS lights while watching the latest Doctor Who Christmas special!